Seize the opportunity to play, live and experience one of the most exclusive communities in the Fountain Hills, Arizona. 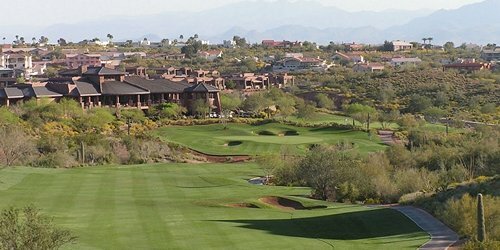 The first and only private country club in Fountain Hills, FireRock opened in 2001. 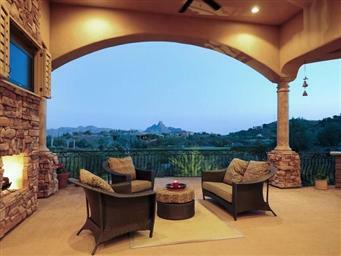 FireRock is a four-star recipient of Golf Digest making it the ultimate in southwestern luxury living. The clubhouse is 29,000 square feet that features a golf pro shop, state-of-the-art fitness facilities, four tennis courts, swimming pool, and lounge to relax after a nice game of golf. FireRock offers an exquisite 18-hole championship golf course, designed by award-winning architect Gary Panks that caters to golf enthusiasts of every level. Homes in FireRock are magnificently placed along ridge lines of rolling canyons that has some of the most spectacular views of city lights and red mountains in all of Arizona. FireRock real estate features a wide variety of homes, that includes luxury custom homes, new homes sites and town homes. 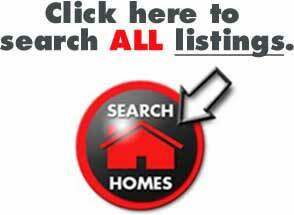 As of this writing there are 35 single family homes for sale in Firerock, some of which are currently priced well below market as a short sale or a lender owned property. Owning a home in FireRock provides endless opportunities for the family. 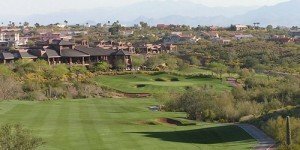 The city of Fountain Hills has annual festivals, events and a variety of outdoor activities that gives residents a quality lifestyle that is unique to this upscale growing community. 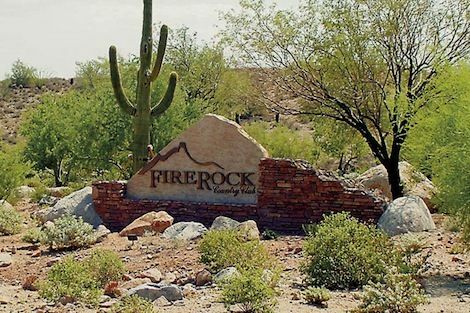 Another special feature of FireRock is its function as a safe haven, not only for its residents and golfers, but also for wildlife and the rich natural resources as FireRock Country Club is a member of the Audubon Cooperative Sanctuary System by Audubon International. Audubon Cooperative Sanctuary Program for Golf Courses is an award-winning education and certification program that helps protect our environment and the wildlife habitats at the same time preserve the heritage of golf. 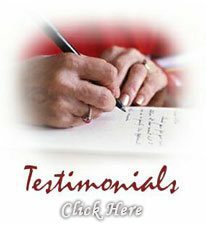 For inquiries on FireRock real estate in Fountain Hills, Arizona, just Email or call us at 480-595-6412.